Sorry meant to say Established not founded! Senior moment! Lol. 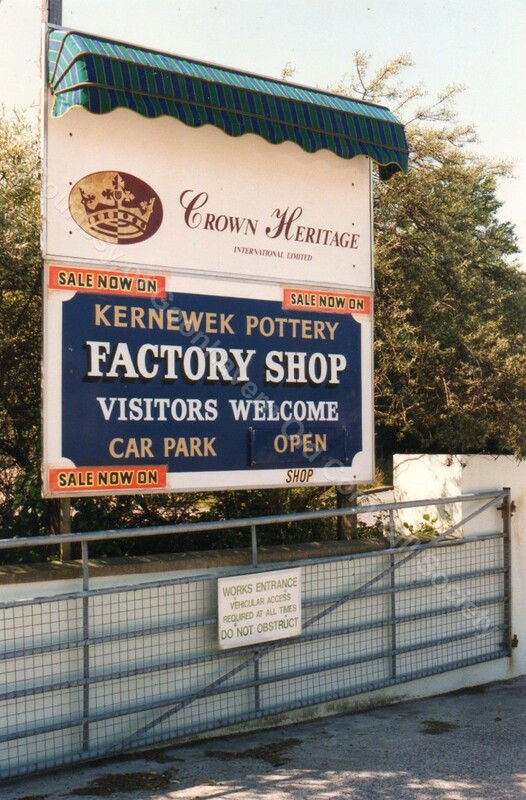 Kernewek Pottery was founded in 1975 by Reg & Margaret Foster and lasted until 2005. Still trying to find out when Churchtown Farm ceased at the Kernewek Cottage Restuarant started, I guess it must have closed around 1975 if you say the Pottery started then. Kernewek Pottery was one of 3 potteries owned by the Foster family, one at Mt Ambrose and one a Tolgus, Redruth from memory. The Restaurant was one of two we had in the locality. The Grubb family had a Restaurant up at Reen Cross Farm.